North Korean Foreign Minister Ri Yong Ho made another overt threat to the U.S. calling out President Donald Trump and warning of war with the U.S.
Ri spoke to Russian state-run news agency TASS. Ri also criticized Trump’s speech to the United Nation’s (UN) General Assembly. In the speech Trump called North Korean leader Kim Jong Un “Rocket Man,” said he was on a “suicide mission” and threatened to totally destroy North Korea. “By his belligerent and insane statement at the United Nations, Trump, so to say, lighted the fuse of war against us ,” said Ri. 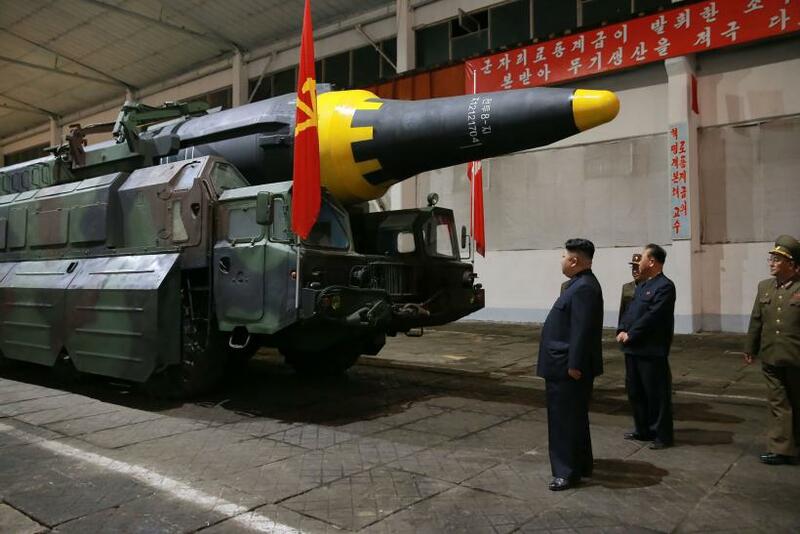 North Korea has aggressively showcased developments in its missile and nuclear programs this year through a number of weapons tests. It has twice tested intercontinental ballistic missiles, shot missiles directly over Japan and has conducted its sixth and largest nuclear weapon test. North Korea claimed the test was a thermonuclear hydrogen bomb. Trump complained through Twitter on Saturday that diplomacy doesn’t work with North Korean and made a vague threat toward the country.